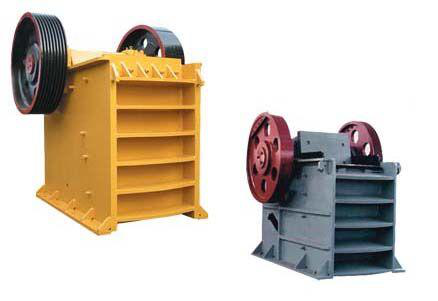 Product categories of Crusher, we are specialized manufacturers from China, Crusher Machine, Cone Crusher suppliers/factory, wholesale high-quality products of Stone Crusher R & D and manufacturing, we have the perfect after-sales service and technical support. Look forward to your cooperation! Crusher can be used for hard limestone, granite, basalt, river pebbles, metallurgical slag and other materials aggregate and artificial sand operations for hydropower, building materials, highways, urban construction and other industries.Production and processing of highway surface materials, high-grade road pavement gravel, high-speed rail passenger line gravel aggregate, hydropower station gravel material, port and airport runway with gravel material and other special construction areas are particularly suitable.At the same time, according to different process requirements, various types of equipment to meet the different requirements of customers. According to the site investigation site or the actual requirements of customers for the customer design, fully reflects the design of the rationality, effectiveness, applicability, processing capacity, low wear and low operating costs is its significant features. 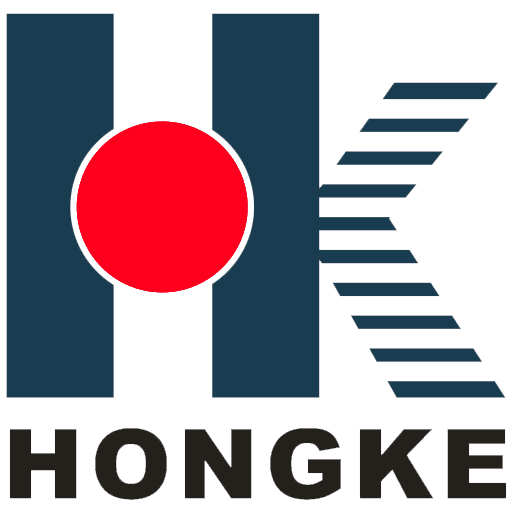 Strong technical strength and improve the service system is assured that customers buy and use the guarantee. According to different process requirements, various types of equipment to combine to meet the different requirements of customers.